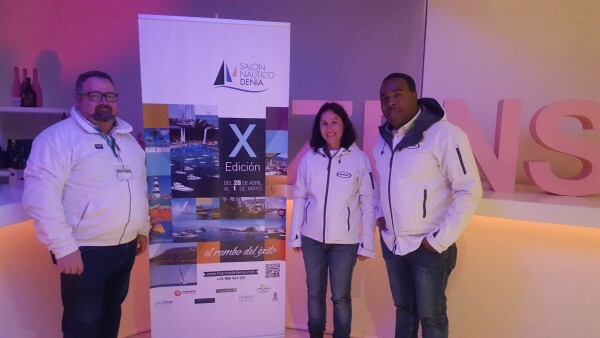 From last Friday, 28th April, to Monday 1st May, we have been in the X edition of the Denia Boat Show. The exhibition which managed to overcome the bad weather of the first two days, exceeded all expectations. On the last two days of the event, the 13.000 m2 of exposition and the programmes, with many activities for all ages have been very important to explain the large number of visitors. 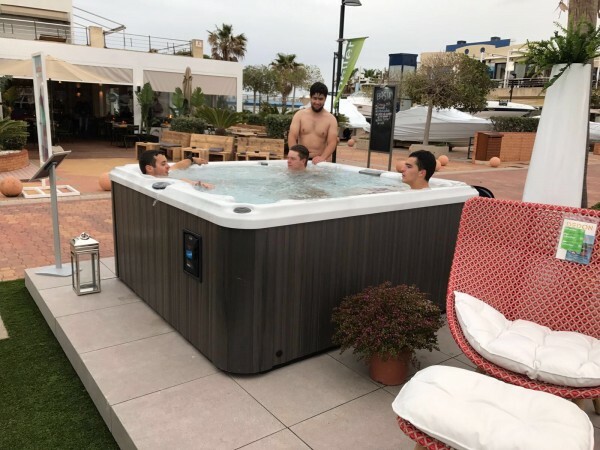 Four intensive days where our goal has been to show the assistants the main advantages and benefits of the spas and the latest trends in flooring and outdoor furniture. 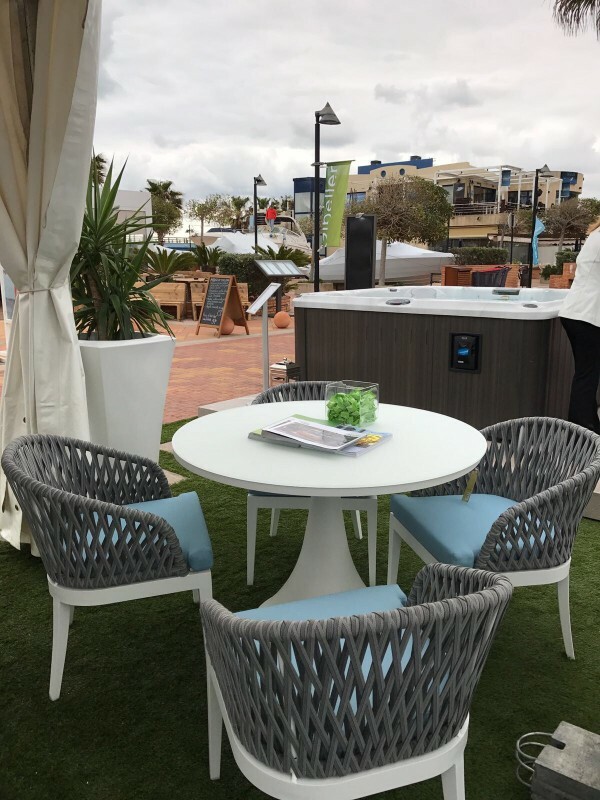 How to get your boat deck, terrace or garden to convey in whatever defines you better as well as being the best reflecting style and functionality. In our stand, we wanted everything to make sense. For this reason, it has been one of the most visited. The spa, that was the main feature of our exposition, was the centre of attention for everybody. Some decided to have a bath to familiarise themselves with the advantages of bubbles baths. In addition, people who visit our spa, have had the opportunity to participate in a draw to get a gourmet dinner for two people. Soon we will do the draw and we will announce the winner in our social networks. 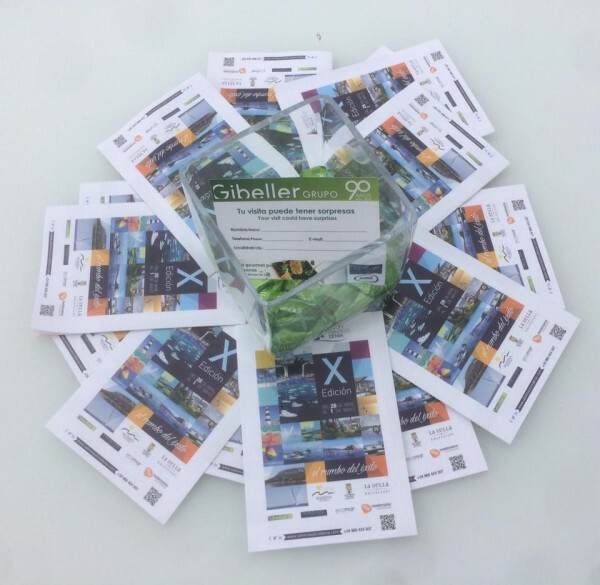 For both Progibespa and Gibeller, the global evaluation of this exhibition has been very positive because it has allowed us to increase our visibility in Denia, to make some sales and give some budgets. 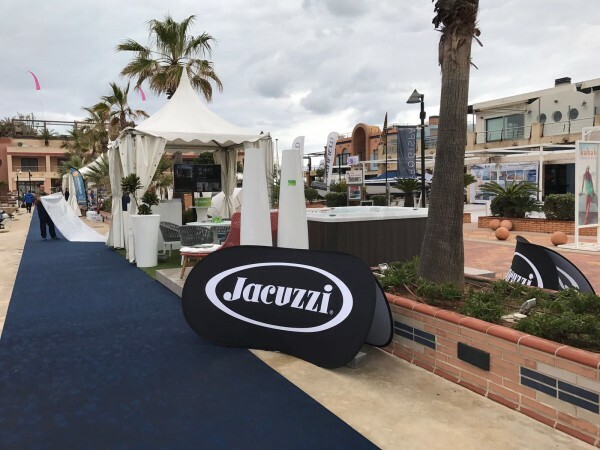 We want to thank the visitors for their visit and the Denia Marina to have thought of us for this kind of events which are growing every year. 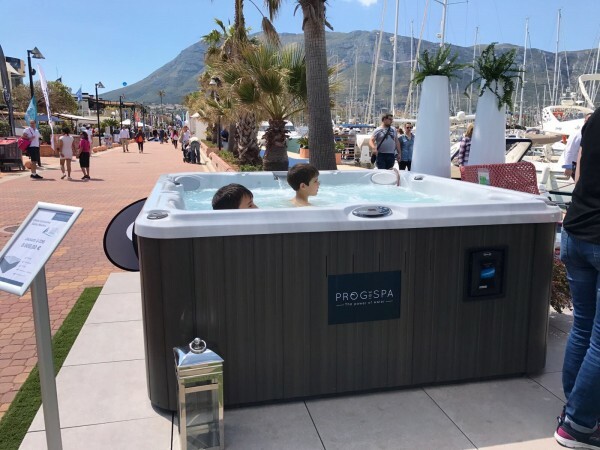 If you couldn’t attend to Boat Show and you have some doubts, you can email us at info@progibespa.es and we will try to provide you an answer. 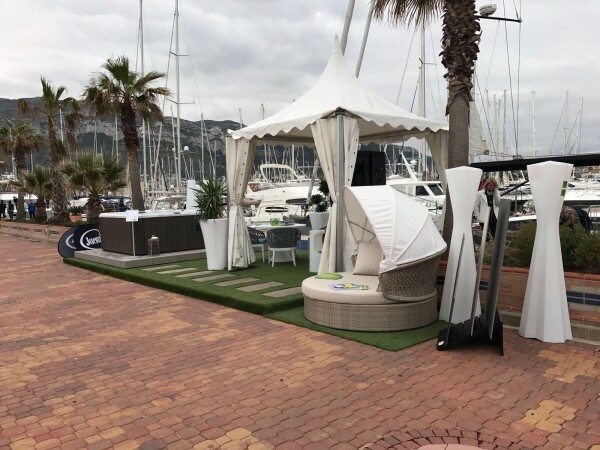 Previous Previous post: See you in Denia at the Boat Show! Next Next post: Spas, how can you improve the health of your feet?